Create space at a premium. Experience unobstructive views and expansive openings without sacrificing performance or aesthetics. 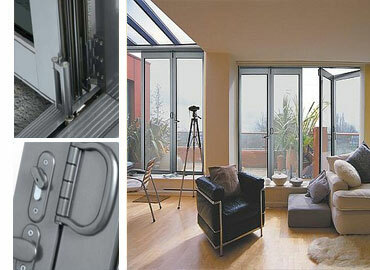 Our bifold doors are the best alternative to wooden bifold doors that deteriorates over time. It has distinct premium lines and a triple track system to ensure a lifetime of reliable performance. Bifold doors link your outdoor and indoor spaces. providing the utmost ventilation, clean clear view, and the versatility of creating a single large space. Unbelievable price on Bifold Doors in Quezon City (Philippines) company Duralco, Company.